As concrete contractors and homeowners alike have realized just how versatile concrete is, the residential concrete market has exploded. While driveways, patios, floors, and other flatwork remain the most popular concrete installations, concrete staining and other decorative concrete projects have come into their own. 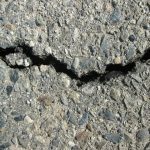 This has led both to a strain on the available concrete professionals and a rise to the number of residential concrete contractors. Finding an available contractor can be a problem, but sorting through new concrete companies and choosing a reliable concrete contractor is a gamble in itself without proper screening and guarantees. 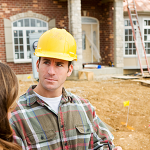 Talk to multiple contractors before you make your choice. Check references. 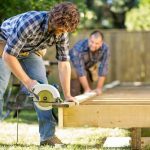 Concrete professionals are just like any other home improvement contractor, and they should be able to provide you with at least three references. HomeAdvisor provides its own ratings and reviews to augment this conventional resource. 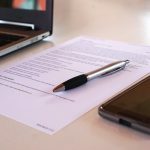 Read contracts and warranties closely. Make sure estimates are comprehensive, and the cost of your project is fixed unless you decide to change the installation options. Never pay the balance upfront. Using a credit card can also help buffer you from paying for shoddy construction work. Driveways, sidewalks, patios, and pools are still the most common residential concrete projects. Concrete contractors have been around forever completing these concrete installations. Some have grown and diversified to accommodate new concrete markets. Some have stuck with what they’ve known. This doesn’t necessarily make a contractor better or worse. 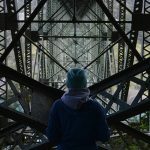 Keep in mind, though, that the concrete professional who doesn’t at least learn about new concrete techniques can be using less efficient methods. On the other side of the token, a contractor who rushes into new territory may find himself over-extended and unable to meet tighter deadlines. Having general parameters and knowing that you at least want to hear about different concrete features and finishes can help you choose the contractor that’s right for you. The number and kinds of residential concrete projects may surprise you. The vast majority of homeowners are unaware of the quality and versatility of concrete and what it can do for your home. Concrete finishing can create a concrete surface that imitates nearly any material available and often for considerably cheaper. This includes not just the texture of the concrete, but the color and design. Concrete can be just as smooth as any stone tile and with essentially the same patterning. More than just imitation, decorative concrete can be stained or stamped with any kind of artistic impressions. 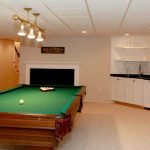 Decorative concrete is usually focused on interior home improvements, including floors, countertops, and coffee tables among others. Yet, decorative concrete is also a common and excellent choice for outdoor installations such as outdoor kitchen fixtures or driveways tamped to look like stone driveways. Entire concrete homes are becoming more and more popular as well. Concrete creates a nearly indestructible, energy-efficient home. Again, decorative concrete techniques have enabled residential concrete contractors to add the always desired curb appeal back into concrete installations. Need to find a pro for your Concrete Project? As versatile as concrete has become, it’s still not the right answer for every residential application. Besides the technical skill required to finish concrete, a huge chunk of the installation cost is the expense in delivering the concrete to your home. This cost is largely independent of the size of the job or the amount of concrete needed. In other words, for smaller jobs, concrete might not be cost-effective, especially if brick or stone is a viable alternative. Of course, the opposite is also true. The bigger the job, the more financial sense concrete will usually make. Indeed, if you’ve decided to use concrete for one job, you should take a look around to see where else you might want concrete poured. Walkways and patios are just the beginning. Concrete can also be used for driveways, landscaping walls, even new interior applications such as countertops or furniture. 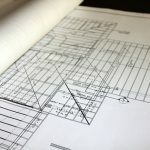 If you’re looking for specific estimates, now is a great time to get bids from several of our pre-screened contractors. My driveway has a number of cracks in it, and I think that it is time to simply replace the whole thing. I thought it was really neat how you said that decorative concrete is becoming more common for outdoor things too. I should look into that when I find the right concrete contractor to do my driveway. 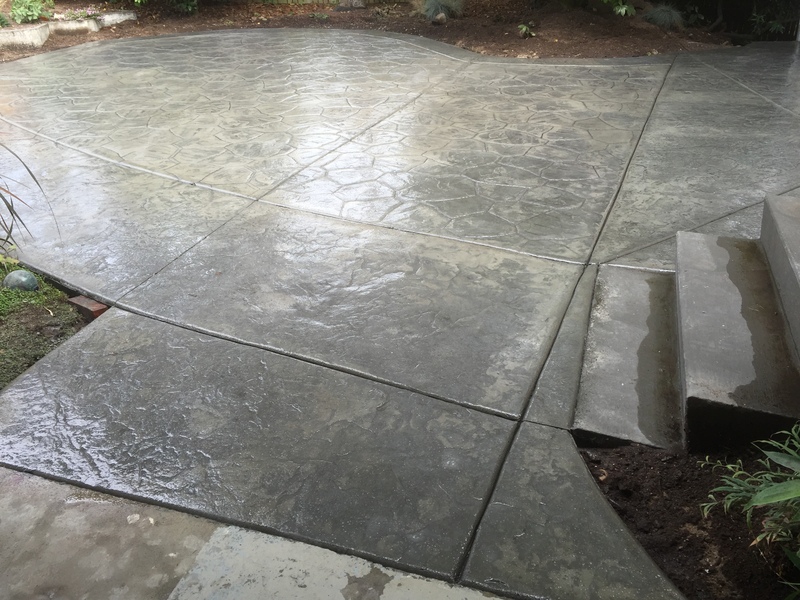 I would really like to have a new concrete driveway, the one I have now is all old and cracked, but I have never hired a concrete service before. That is a good idea to read the contracts and make sure I can understand it and make sure the price is fixed before they start. I would like to know exactly what their plan is before we start. Thanks for the tips! 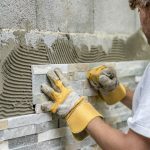 I’ve been wanting to get a concrete wall in my backyard for a while now, and I think that being able to get it done by a professional would be my best option. 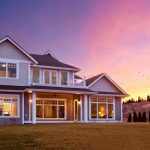 I’m glad you talked about how many residential concrete contractors there are available, and how they each have different techniques that can add curb appeal. I think that being able to get a concrete wall contractor who can make the final product visually appealing rather than being an eyesore would be good for us, and hopefully we can find someone to do just that! Thanks for the info!